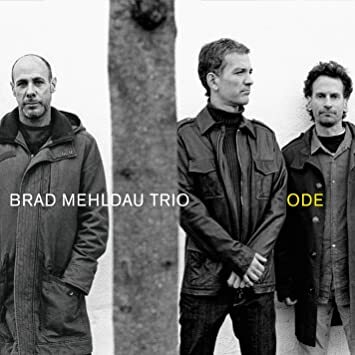 On this weeks Jazz After Dinner Joe features pianist Brad Mehidau from his trio recording"Ode" with Larry Grenadier, bass and Jeff Ballard, drums. This week we feature Kenneth Hamilton, concert pianist from Scotland. We listen to examples of his music from his recently released CD, “Preludes to Chopin”, discuss his career and how he became “one of the finest players of his generation”. He has appeared many times on TV, radio, and at festivals around the world. On this weeks Jazz After Dinner Joe features saxophonist Stan Getz from his Verve recording "Bossa and Ballads; The Lost Sessions" with Kenny Barron, piano; George Mraz, bass and Victor Lewis, drums. On this weeks Jazz After Dinner Joe features pianist Bill O'Connell.